The Identity Cloud components previously-known as API Clients. 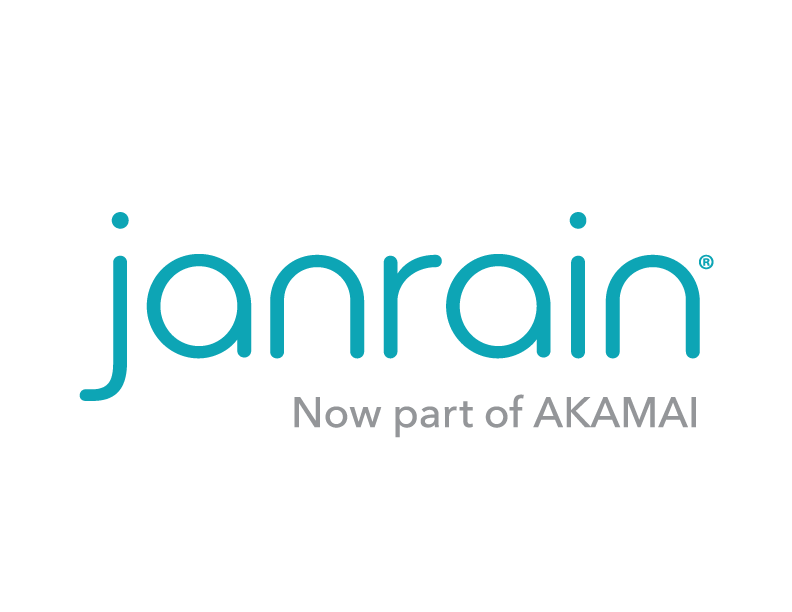 The definitive recipe for deploying and configuring Janrain registration. If one property is good, then two or more must be better. Yes, you can create as many properties as you want. And here's how you do that. Features are the primary mechanism used to govern property access resources. Specify the devices allowed to make AI calls using a property. Effectively, the username and password for a property. Help to keep your properties safe, sound, and secure. There's a reason why they're known as secrets. But here's how you can suss them out. Settings specify such things as the default flow name and email verification URLs. Change your mind about something? Then change the setting value, too. Add a custom setting to a property. Remove a property-specific setting and rely on the default value instead.